Two commercial buildings on a security fenced site. 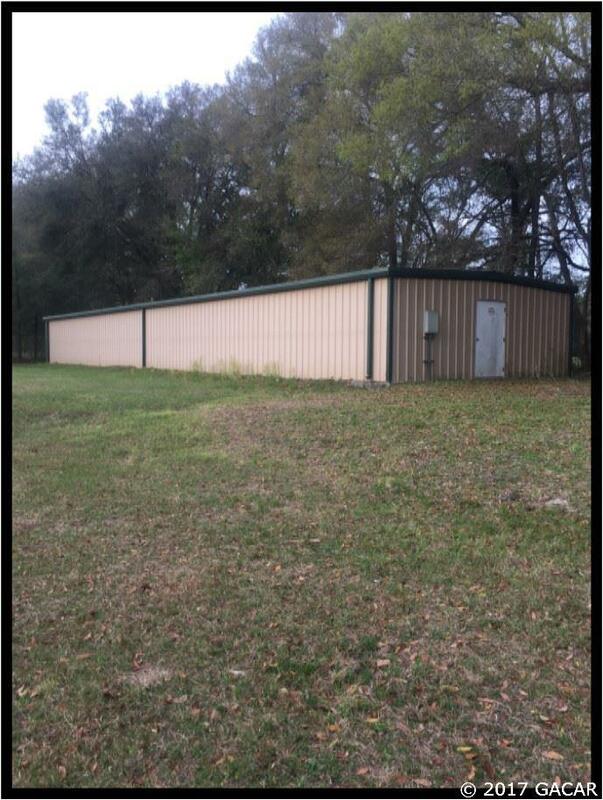 One 20 unit climate controlled storage building of 2500sf. 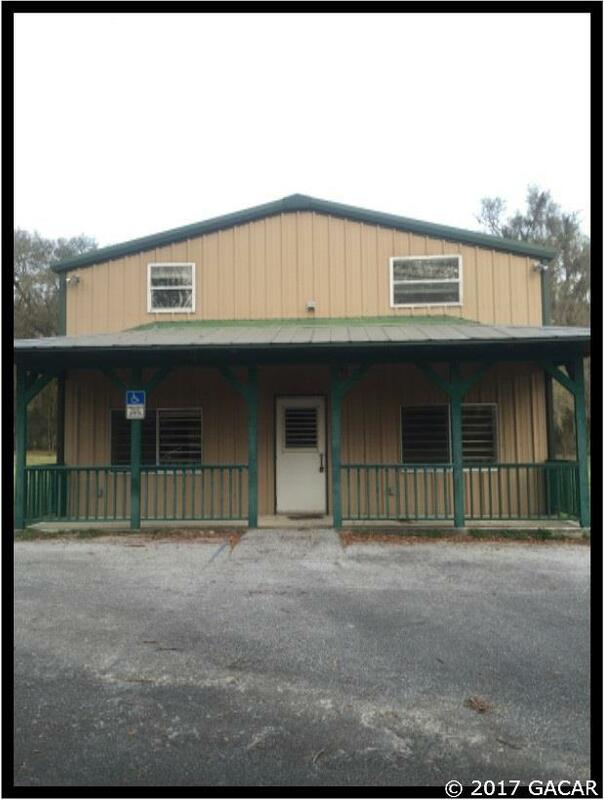 Main building has 1227sf office/warehouse with 12' x 14' ground door. Upstairs apartment is a 2 bedroom, 1 bath with hardwood floor. 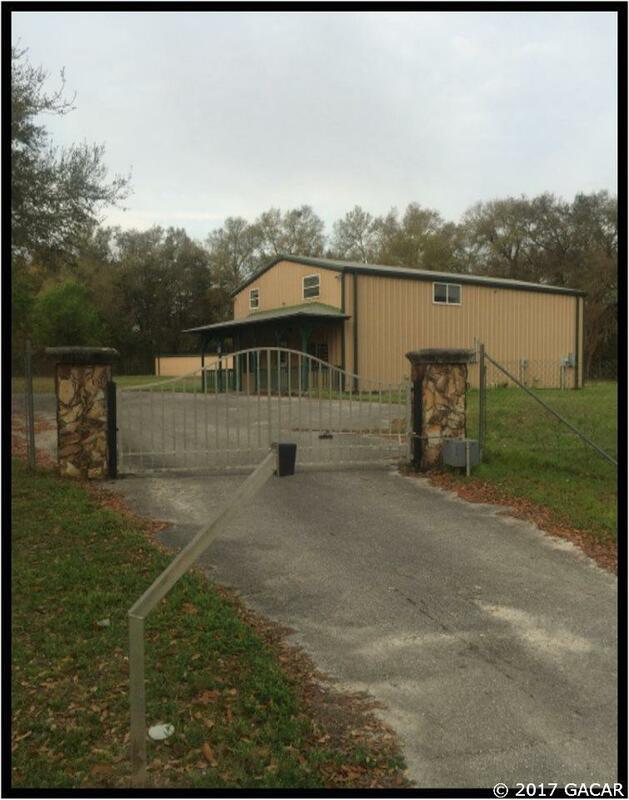 Listing provided courtesy of Ocala Reciprocal Office. 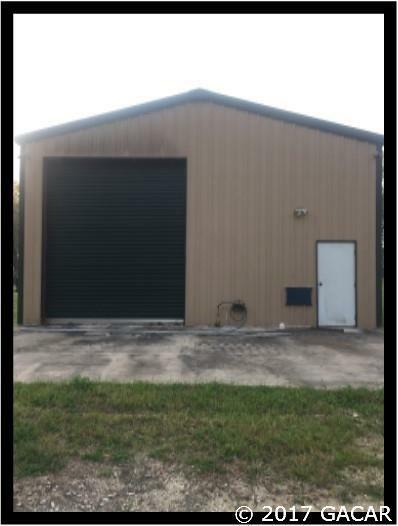 Business Name Stow-A-Way Storage Class Commercial Condition (Oth)Other Legal Description Northgate S/D Lot 3 Or Book 720 Pages 712 & 713 Parking 16-30 Spaces Possible Use IndustrialPossible Investment PropWarehouse/Distribution Sale Includes BuildingLand Sub Type Office/Warehouse Terms New Finance Req.